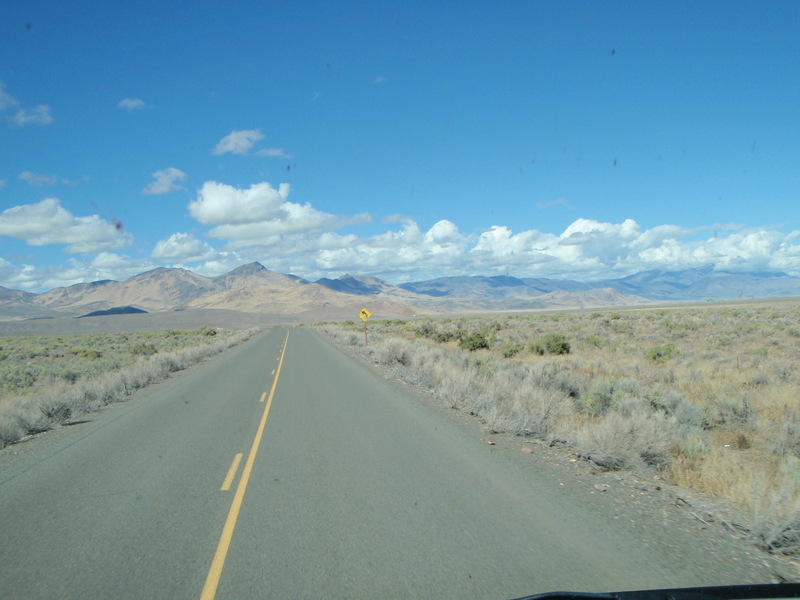 Chukar hunt pictorial – it’s all about the stuff beyond dead birds, isn’t it? I don’t know about you, but I could use a bird hunting fix. So here you go. 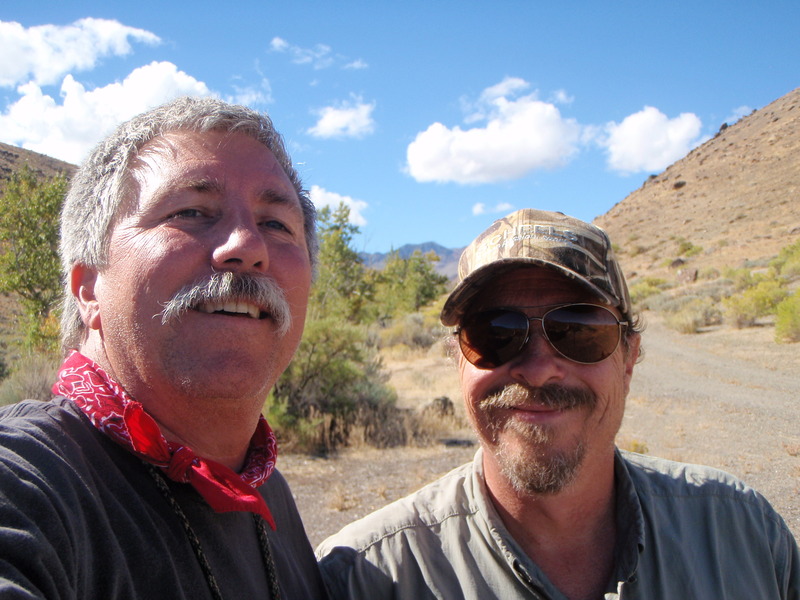 I’ll relive a chukar hunt from last season with my college music school chum Dave. We started meeting somewhere in between our homes annually for a weekend of fishing just after graduation (circa stone age). 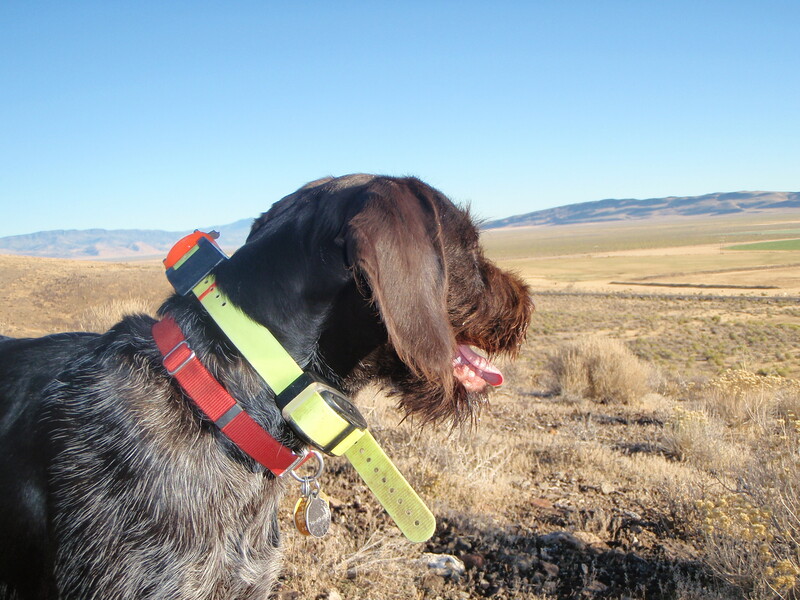 When I finally saw the light and got a bird dog, we did the same for hunting. 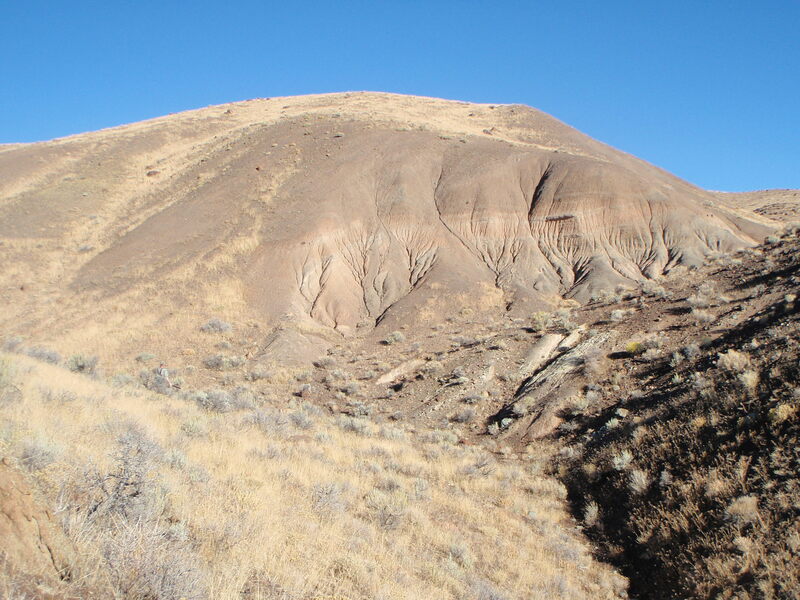 Here’s a pictorial of a chukar hunt somewhere in Southeast Oregon … if I told you more, I’d have to kill you. Enjoy! Maybe you too have a friend you can count on to join you on the long, uphill climbs. Going on 32 seasons! Let's start with the good stuff! 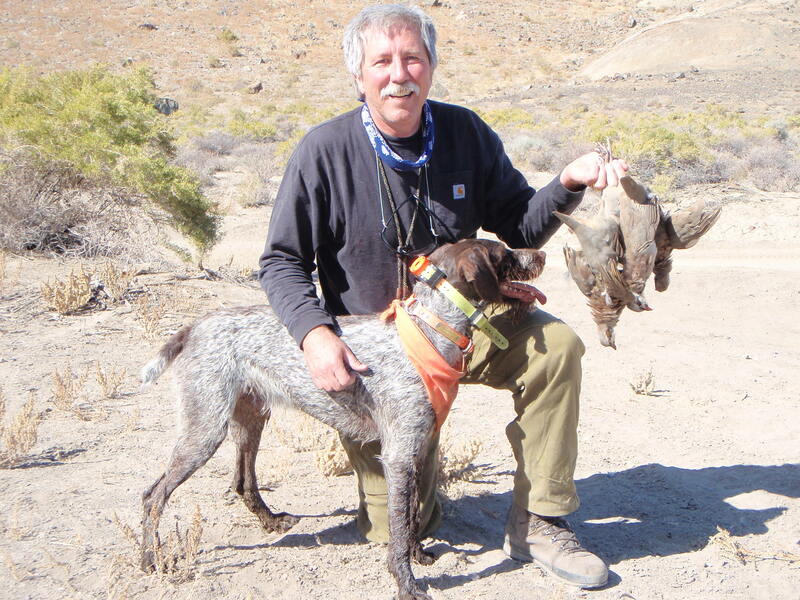 This is a typical chukar hunting challenge. Birds are calling from the top. That's why you hunt them for fun the first time, after that, it's for revenge. A tradition around here - every dog of mine has had his portrait taken with this peak in the distance. Manny is now part of the legacy. Through the windshield ... look at a satellite photo of the lower 48 states at night - we are in the darkest spot. Dave's dog, totally beat. 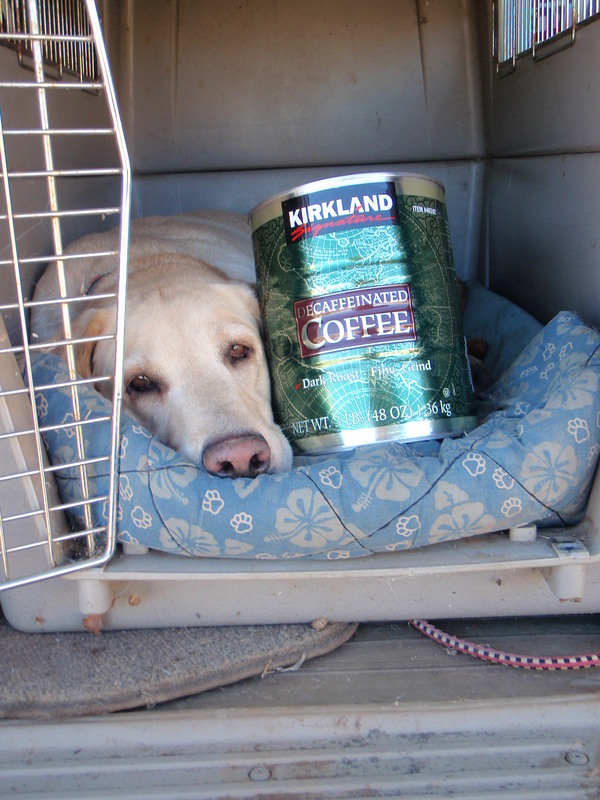 Nope, even the caffeine wouldn't help her, but that can is just holding dog food. "Camp," such as it is. 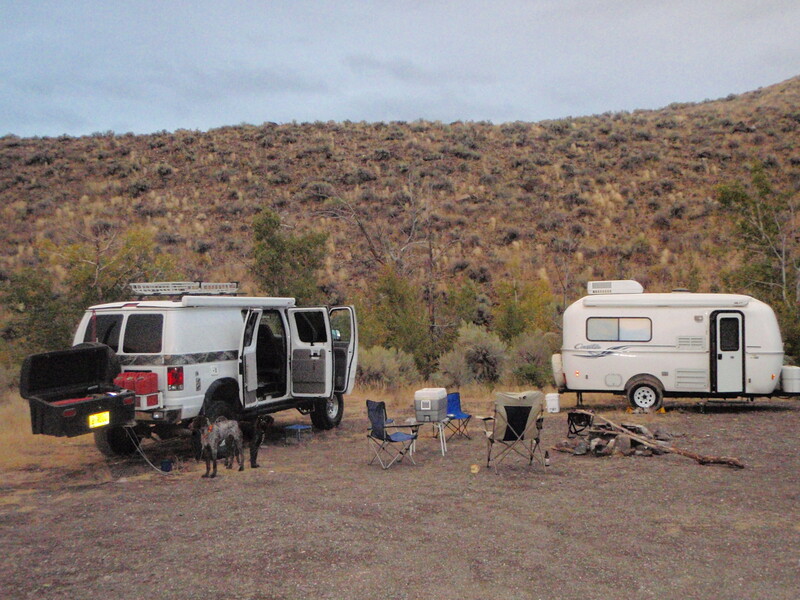 I miss the van when it's raining, but will soon have an Aliner trailer that will be even cozier.